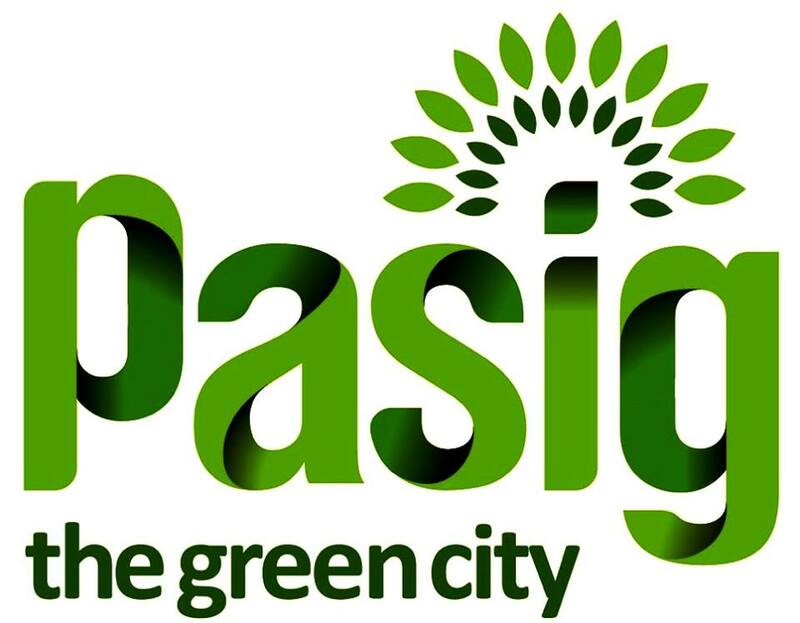 Capture what you love about PASIG and get a chance to WIN a Nikon D3400 camera and be featured on the official WWF Instagram feed! Just post your best photos on Instagram with the theme "What I Love About My City" and use the hashtag #WeLoveCitiesCompetition and #welovepasigPH. Promo duration is now until June 23, 2018! The We Love Cities core team will choose the winner from the 10 most liked photos on Instagram.